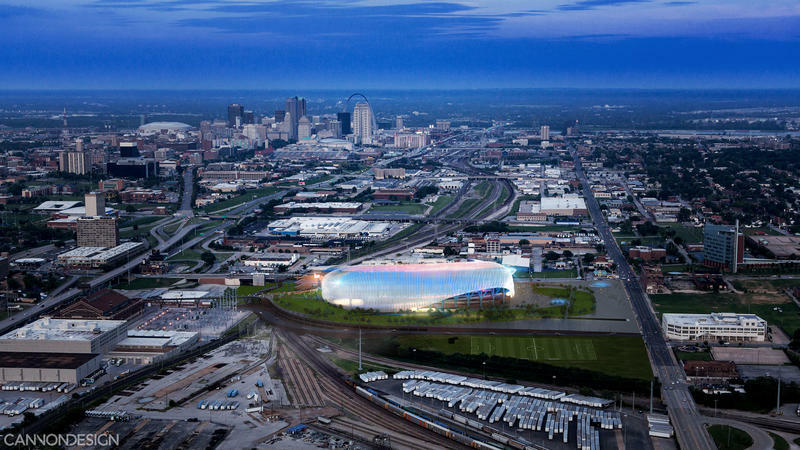 The Missouri Development Finance Board is considering whether to award $40 million dollars in tax credits to St. Louis for a potential Major League Soccer stadium. Otis Williams from the St. Louis development board made the request official Thursday. If approved, the incentives would be spread out over two years. "What we're looking for is their approval, obviously," Williams said. "At that point the owner group will then be able to take those (incentives) and monetize that, such that it would help with the financing of the stadium." 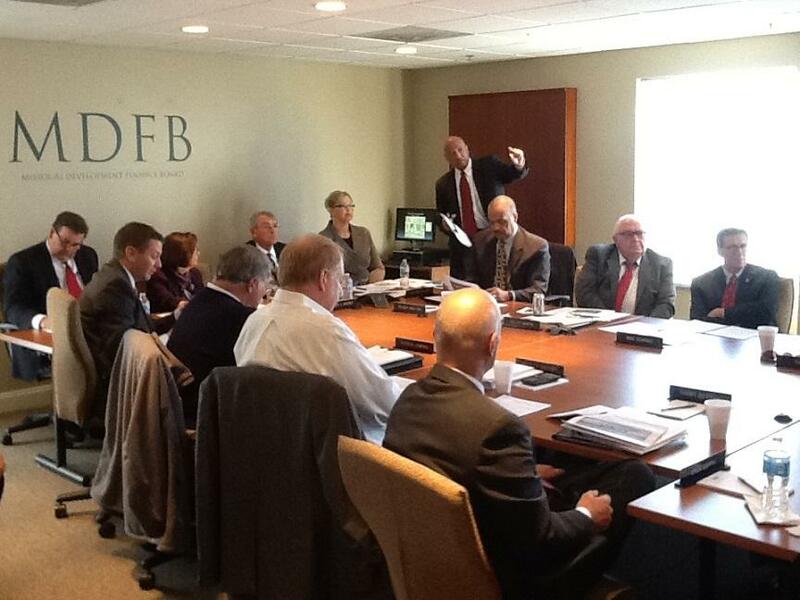 The state development finance board is expected to vote on the request Dec. 20. Williams made the presentation before finance board members, laying out details of the proposed $200 million stadium. It would be located just off Interstate 64/U.S. 40, just west of Union Station. There was strong opposition from Republican lawmakers to Gov. Jay Nixon's plan to extend bond payments to help finance a new football stadium for the now-departed Rams. 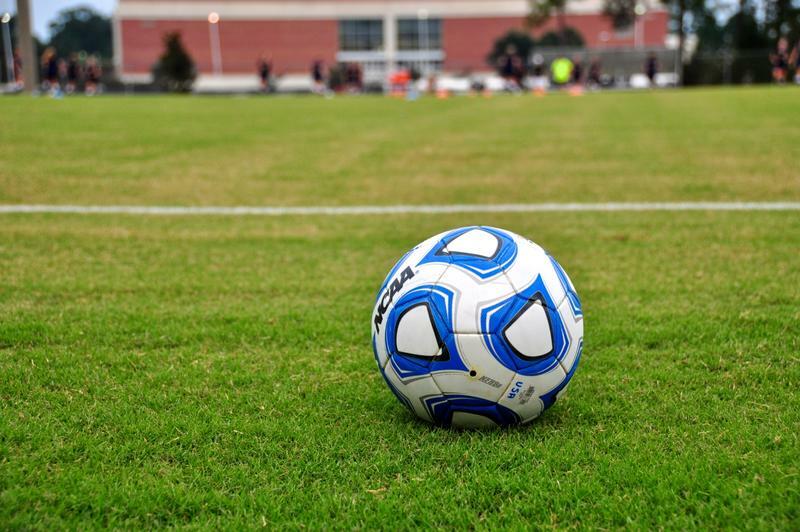 Williams expressed confidence that that recent conflict would not harm efforts to land tax breaks for an MLS stadium. "Some of the negative feeling was that it had not gone to a public vote, (but) we intend to take this issue to a public vote in the city of St. Louis in order to provide at least the city's portion of this," he said. 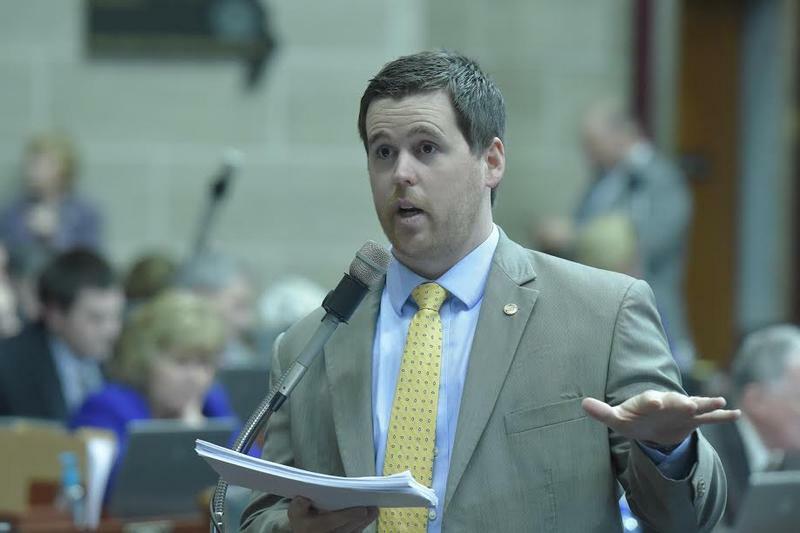 "Use of the Missouri Development Finance Board's credits is a means that (has been) used on a number of redevelopment opportunities throughout the state, and so this is just another major project that we're asking for them to consider." At least one board member, treasurer John Mehner, was a bit pessimistic about the city's application for incentives. Otis Williams pitches the city's request for $40 million in tax credits for an MLS stadium to the Missouri Development Finance Board. "I've been on this board a long time, and this is probably the least complete tax credit for contribution application I've seen in terms of providing information necessary to get us to a decision process," he said via conference call. "Why are we sitting in a special-called meeting to look at this now, and why are we not waiting until we have more of these answers?" Board chair Marie Carmichael responded, "We're considering it now because we have access to those 2016 funds which we wouldn't have access to in 2017; they simply disappear." She continued, "keep in mind ... none of our funds will be expended unless every piece of financing that the project has on their chute, all the other sources, materialize." The question of timing is noteworthy, since five members of the Missouri Development Finance Board are on expired terms. There’s also one vacancy. That means that Gov.-elect Eric Greitens could have his appointees effectively take control of the board as quickly as he wants to after he’s sworn into office. 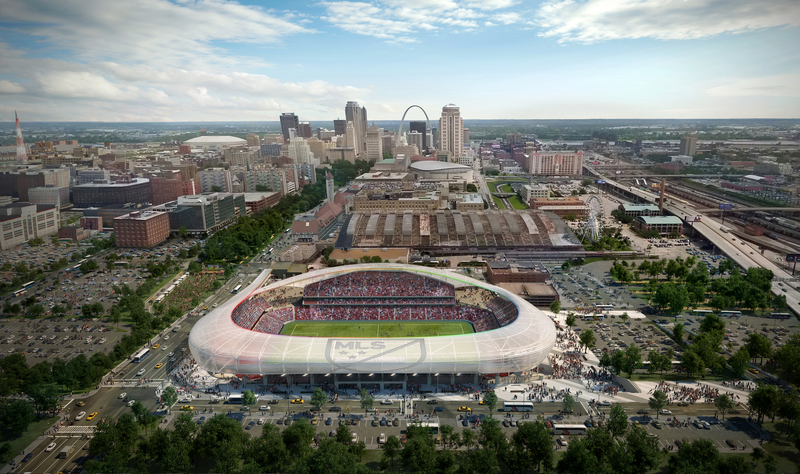 Greitens was on record strongly opposing a proposal to build a riverfront football stadium for the former St. Louis Rams. Among other things, he said in a statement to St. Louis Public Radio that he opposes “welfare for billionaires.” Therefore, it’s not out of the question that his appointees to the MDFB could share this view – and, if the plan isn’t voted on before Nixon leaves office, scuttle any tax credit proposal. Williams said that the timing of the vote does not have anything to do with whether Greitens would appoint board members who may not favor tax credits for a new stadium. "It's (just) an opportunity to try and take advantage of the availability of credits in 2016 and then move to 2017," he said. And for his part, Nixon said on Thursday the fact this proposal is going before the MDFB now has nothing to do with the possible changeover in the commission’s composition. “If the public is going to vote on something, you don’t want to have any uncertainties,” Nixon said. “And in this one, the mayor and everyone else has said clearly that if we’re going to make these kind of investments, with … at least three or four times as much private money, you’re going to have to have a commitment from the MLS that the team would be there. You would have to have private-dollar commitment. And you’d have to have a vote of the people. American soccer defender Lori Chalupny is a 2015 World Cup champion and 2008 Olympic gold medalist who also got her start right here in St. Louis. A few months ago, Chalupny announced her official retirement from the sport…but not completely.